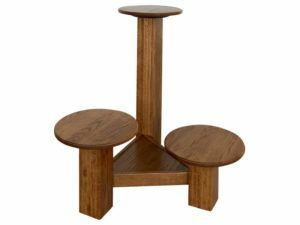 Make your home friendlier and your entertainment more intense with entertainment accessories & crafts from Brandenberry. 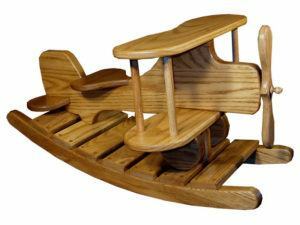 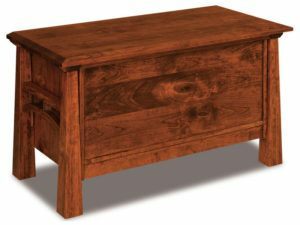 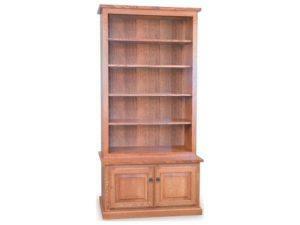 Amish artisans custom-build every item. 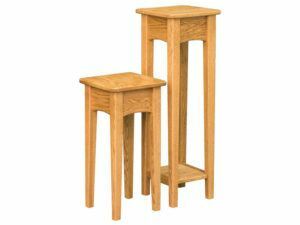 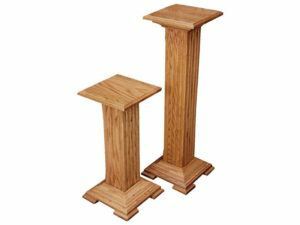 And they use solid hardwood and other quality materials. 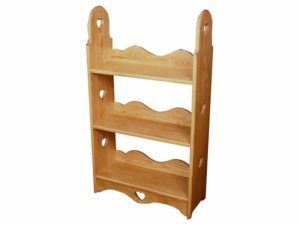 So the items you choose will be sturdy and long-lasting. 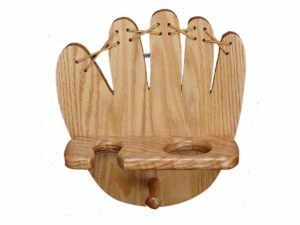 We’ve assembled a collection of entertainment accessories and crafts to help spruce up your family fun and face-to-face interactions with friends and family. 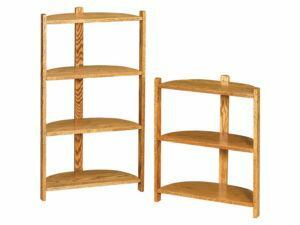 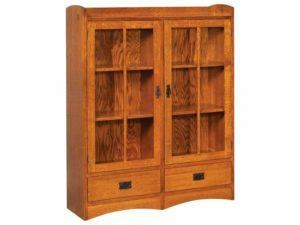 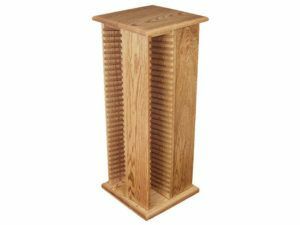 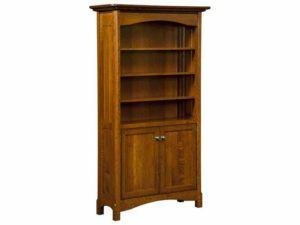 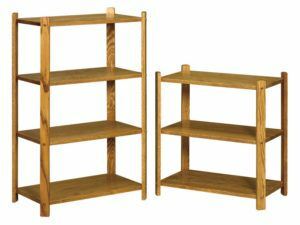 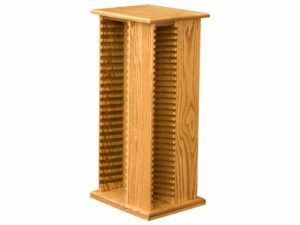 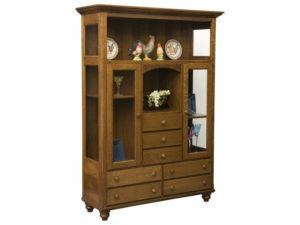 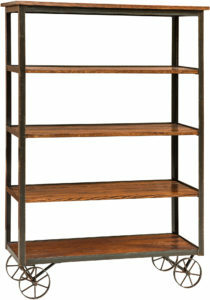 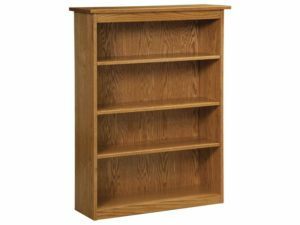 So check out the TV stands, CD towers, display cases and bookcases for your living room or den. 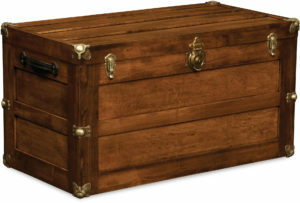 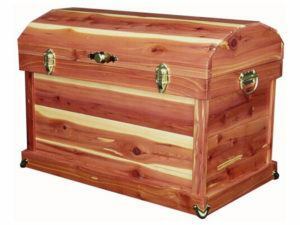 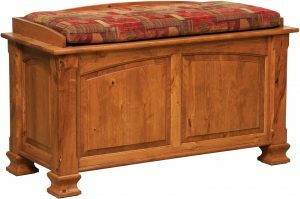 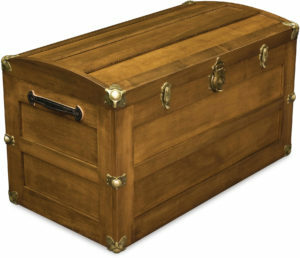 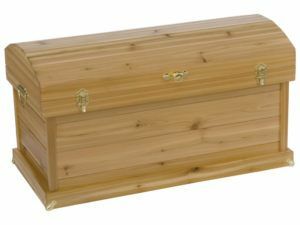 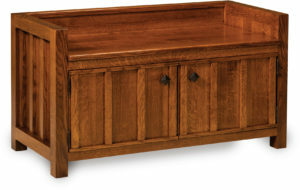 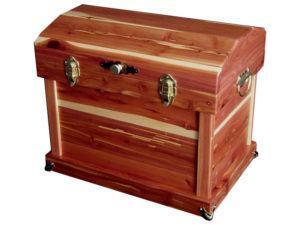 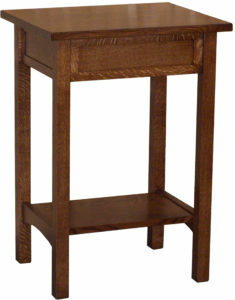 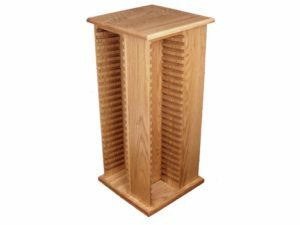 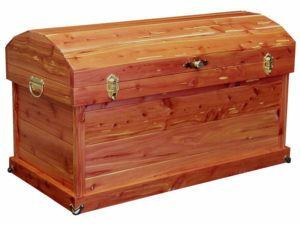 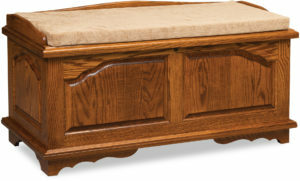 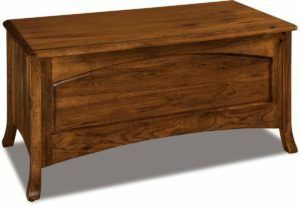 Or the cedar trunks and blanket chests that provide great storage for your precious keepsakes. 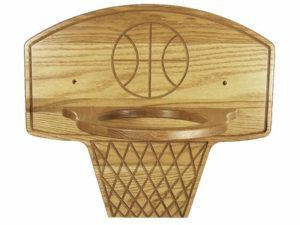 Also, the sports-related wall hangings make awesome conversation starters.